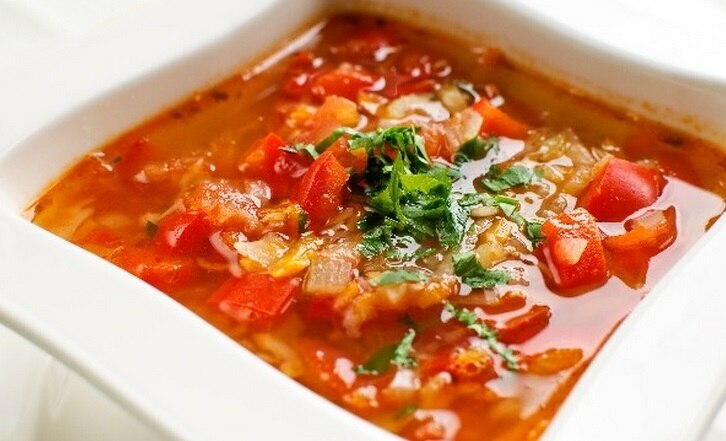 Cold weather takes us to the kitchen to cook up a big pot of soup. There is something comforting about sipping a warm cup on a cold winter evening. 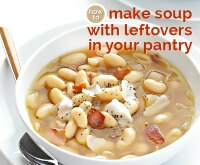 But soups can pack on the calories if you aren’t careful. 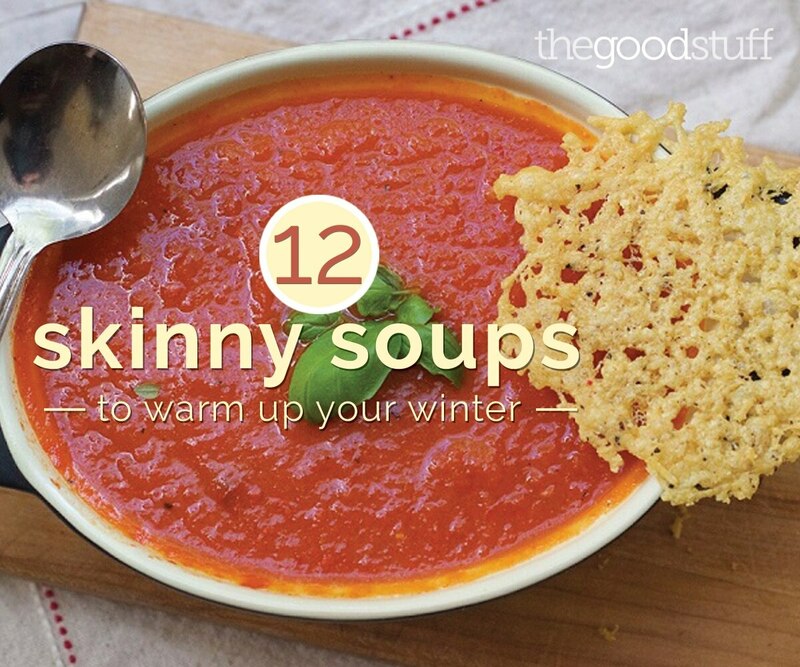 So here are 12 healthy skinny soups that will warm you up but not weigh you down. 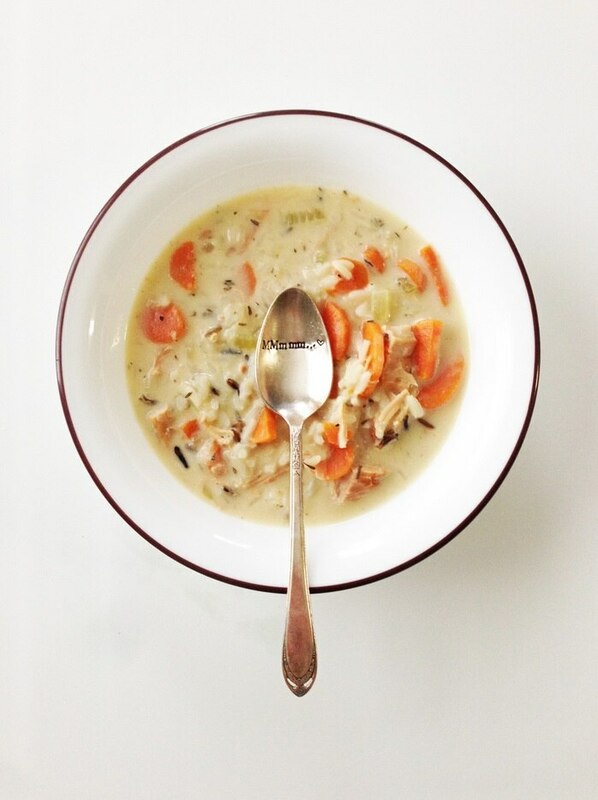 Leftover turkey or chicken is the perfect base for this skinny turkey wild rice soup. 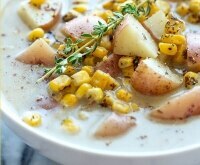 Proof that chowder can be flavorful without being heavy. 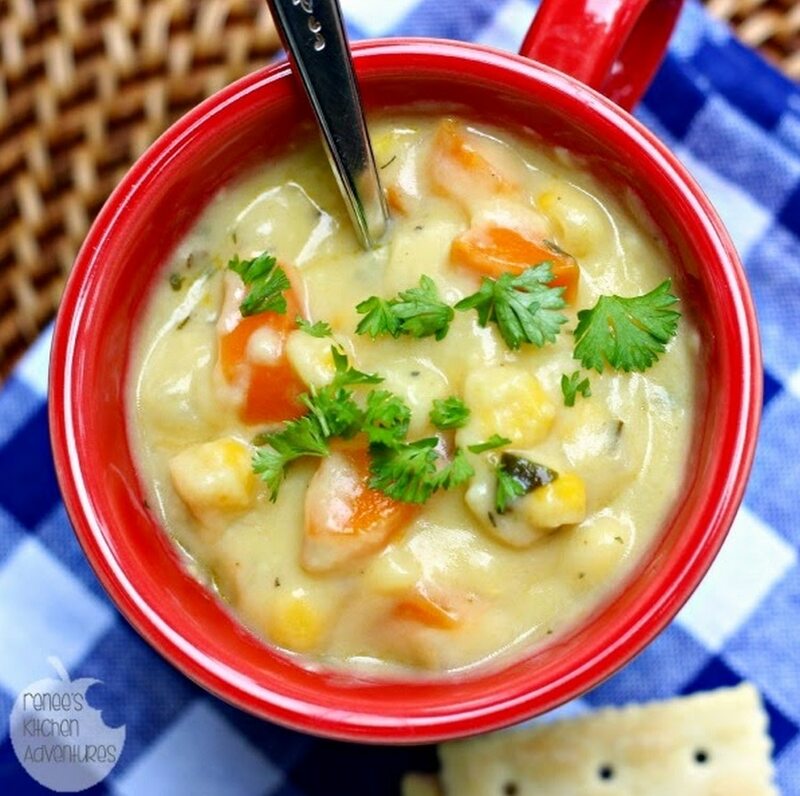 This skinny soup has a chicken stock base, milk replaces the cream and the soup is thickened with potatoes for a chunky corn chowder. 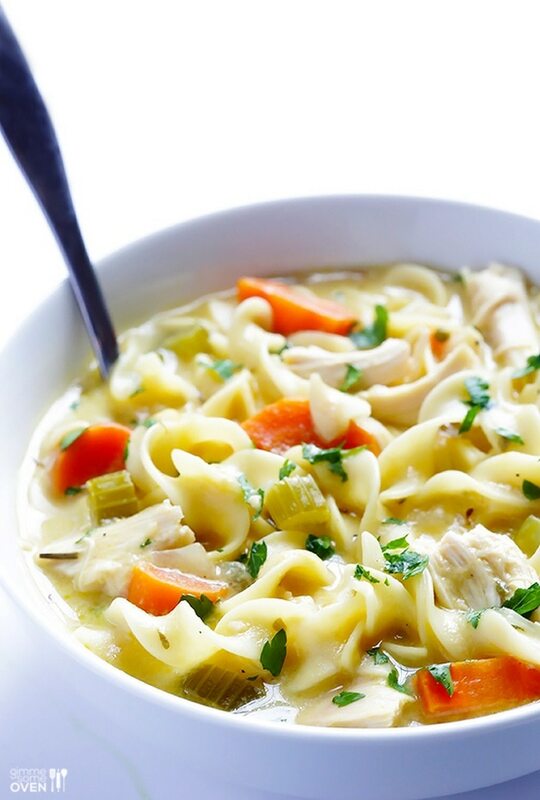 Creamy Chicken Noodle Soup is lightened up with evaporated skim milk and can be made in a half hour. Perfect remedy for a cold. 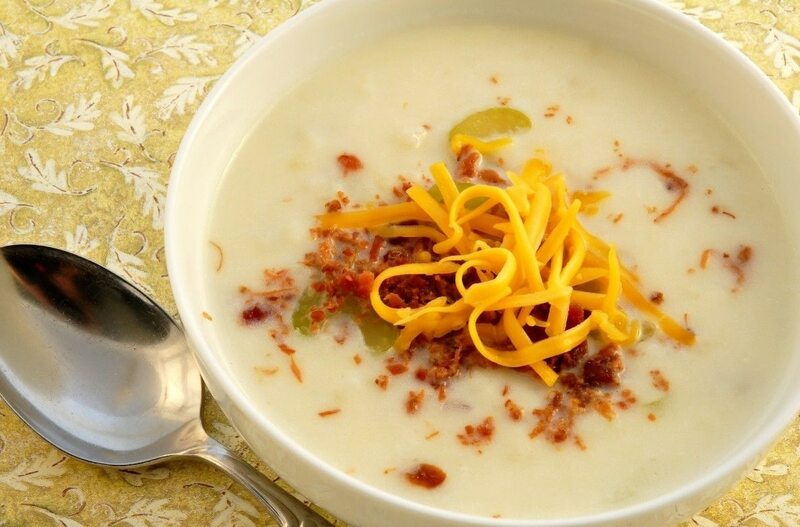 This Weight Watcher’s Soup takes the flavors of a rich loaded baked potato and turns it into a skinny creamy soup. 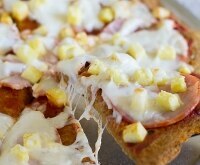 The secret is turkey bacon, reduced fat cheese and low fat sour cream. 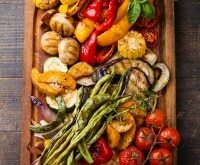 If you are counting points this has 0 points but lots of veggies. 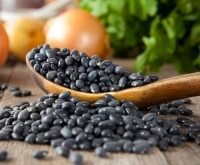 Top with low fat sour cream and serve with baked tortilla chips. 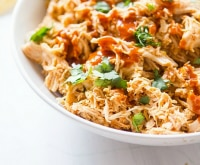 You can add shredded chicken for a heartier soup. 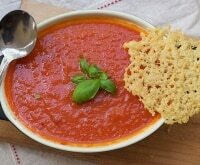 This skinny soup manages to mix together delicious menu items and still manage to be low-fat, low-calorie and gluten-free. 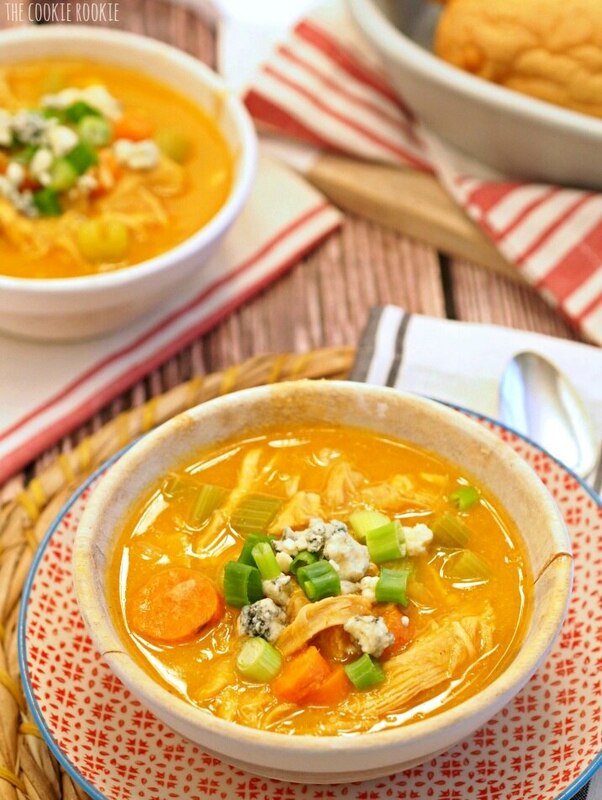 Thicken the soup with cauliflower and shred up a store bought chicken for this spicy, flavorrful soup. 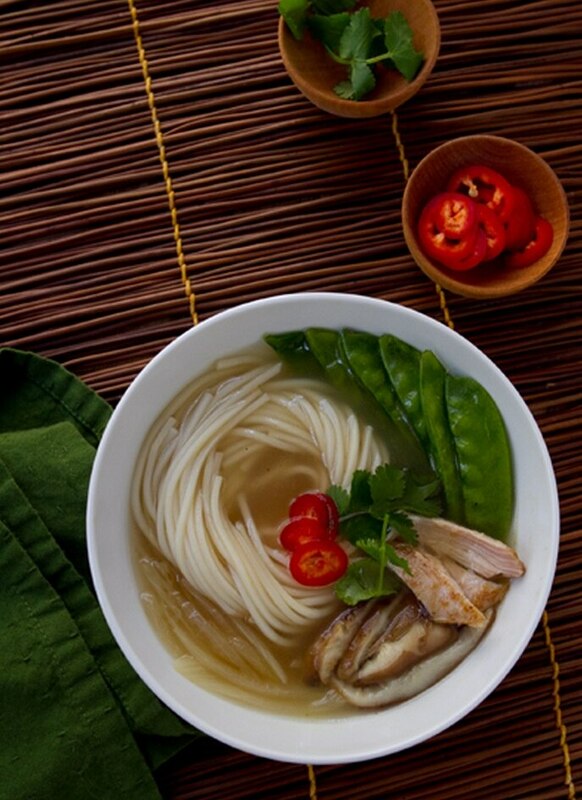 Lemongrass, ginger, shallots, fish sauce–you name it! 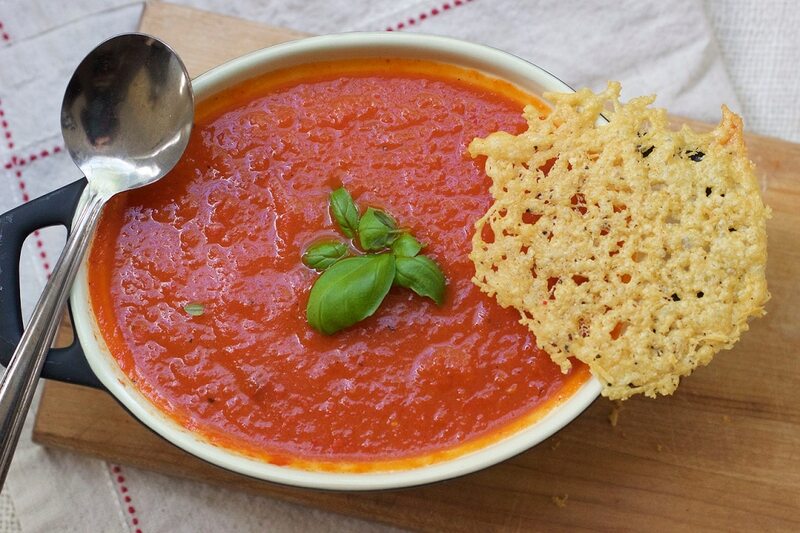 This skinny soup has it all, plus a spicy kick. 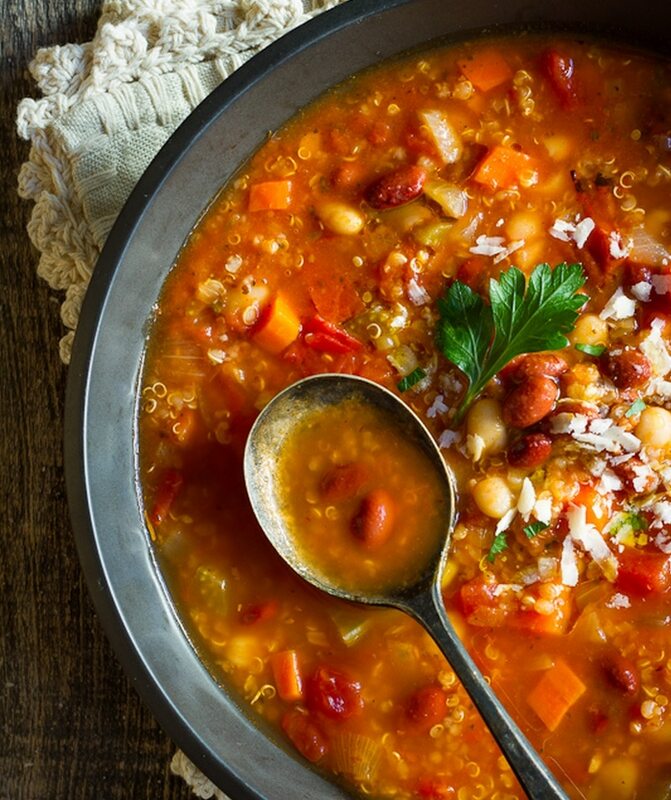 Comfort food in a bowl. 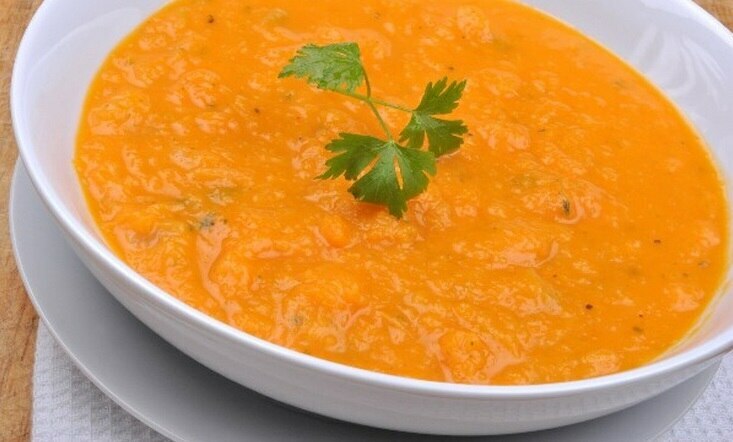 Serve this modern protein laden version of a classic soup with a baked potato or salad. 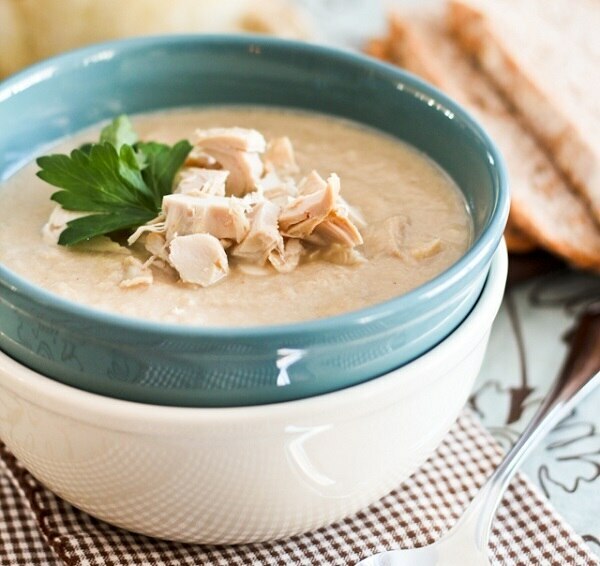 Add a little turkey to your soup this winter. 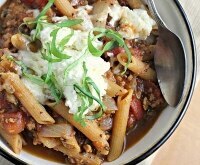 This healthy comfort food includes cauliflower for added flavor. 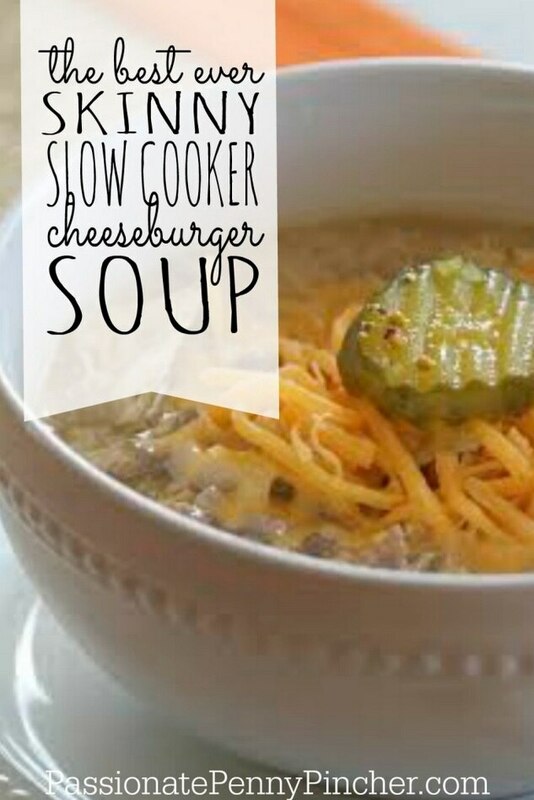 Your kids will love this skinny soup that’s also a cheeseburger in a bowl. 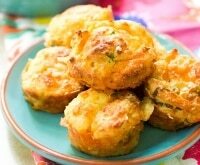 Evaporated milk and reduced fat cheese make this a points worthy recipe. 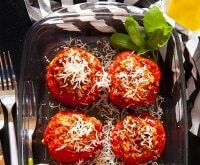 Substitute ground turkey for an even healthier version.